Spacious, traditional colonial home. 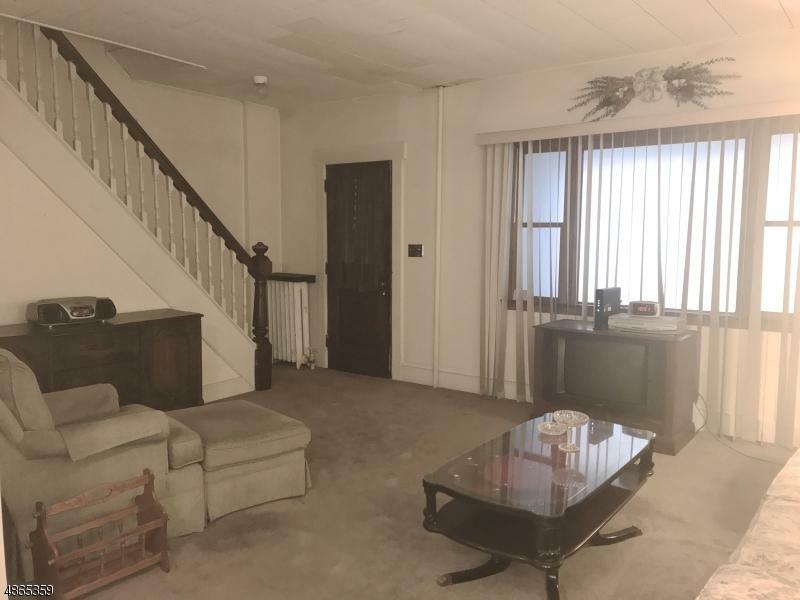 Being sold to settle estate and is priced to sell "as is". Buyer responsible for CO. No FHA financing. Low taxes! 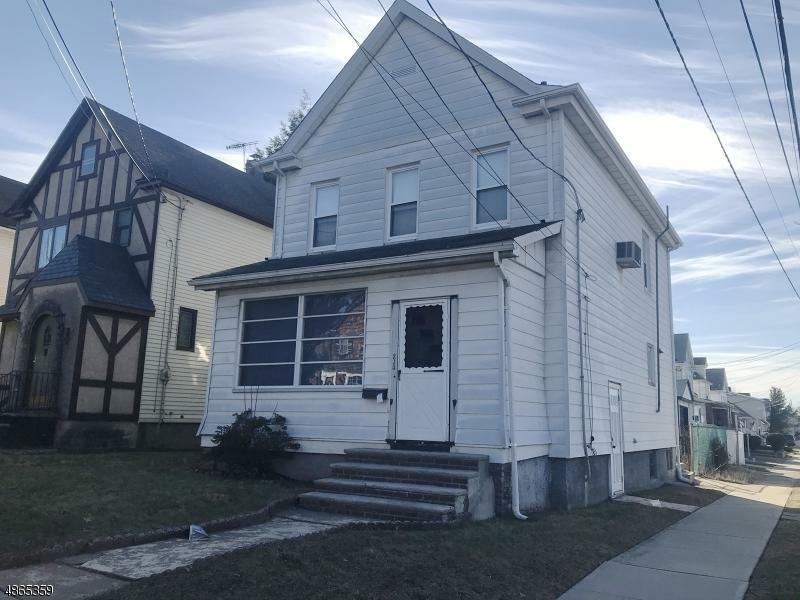 Corner property with garage off Travers Place and fenced yard. Walk in pantry on 1st floor could be 1/2 bath. 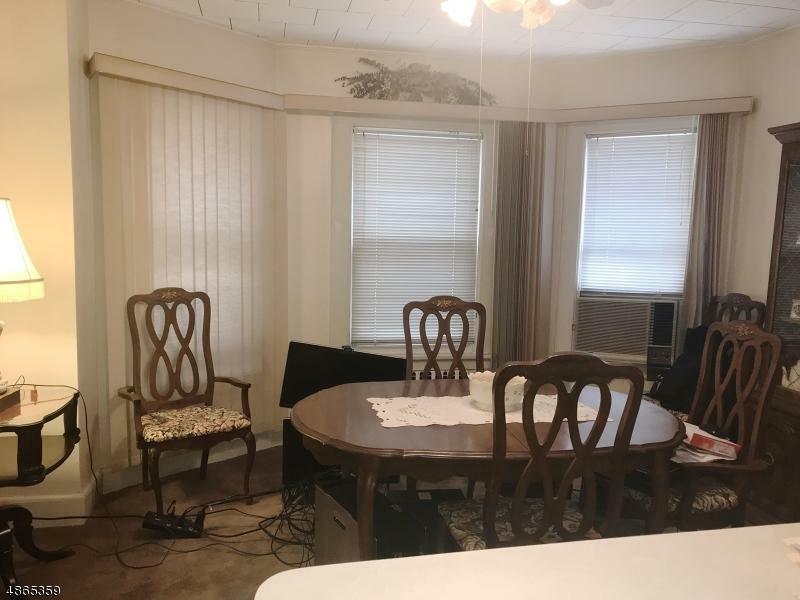 Wood floors under carpets, most windows were update, good size bedrooms, finished basement. 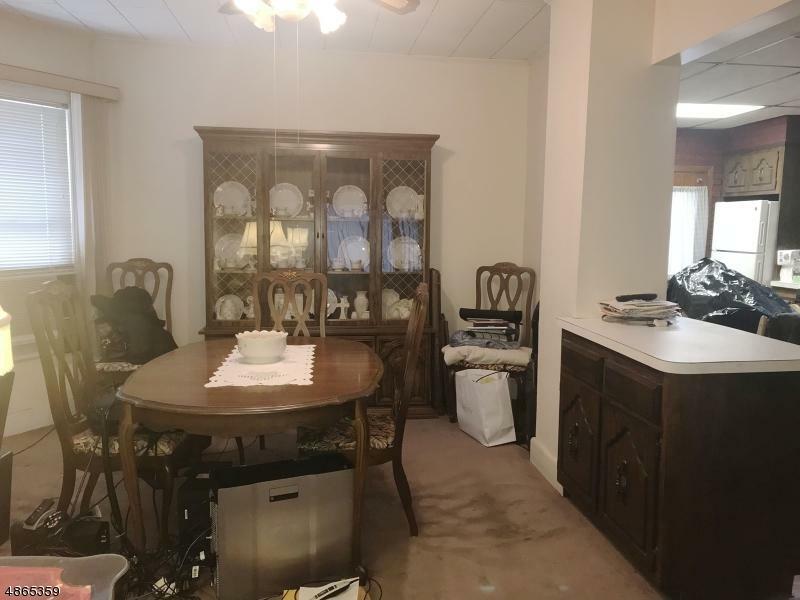 (Refrigerator, D/W, 2 Wall A/C units all "as is") Super convenient location - Center of town - short walk to train, bus, stores, schools, and park! Listing provided courtesy of Coccia Realty Bhgre.